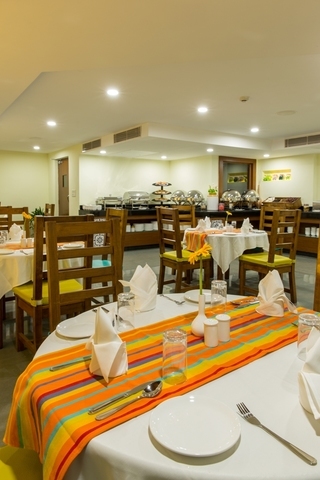 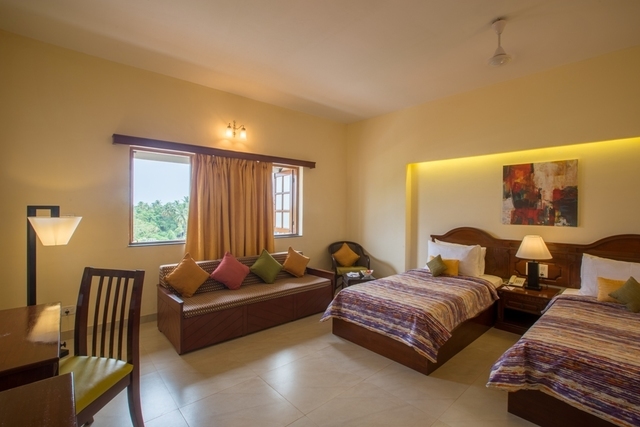 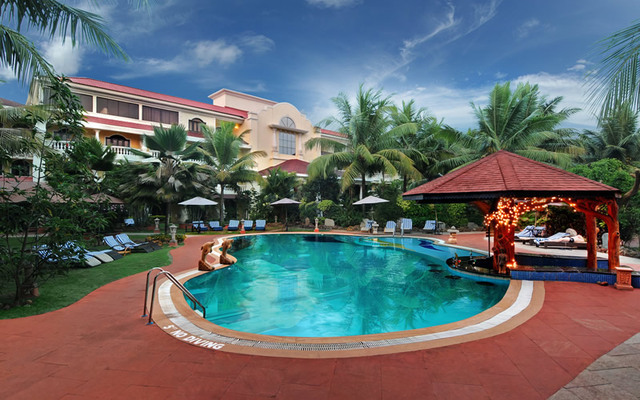 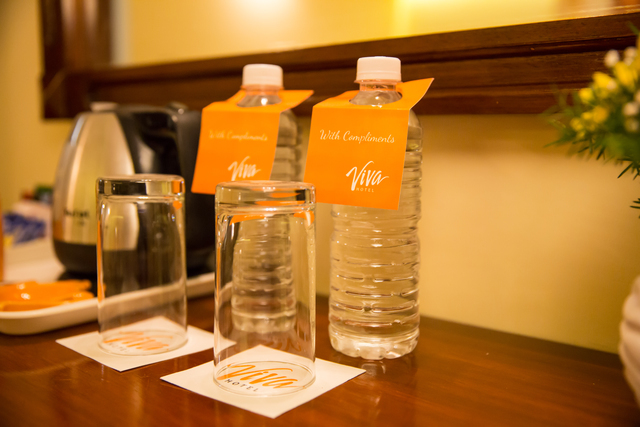 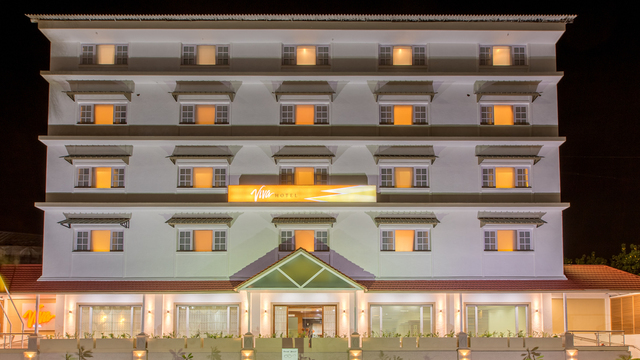 Set at a distance of 8-minutes walk from Madgaon Railway Station and 3.8 km from Madgaon bus stand, Viva Hotel located at Malbhat Margao is one of the conveniently located 3-star hotels in Goa. 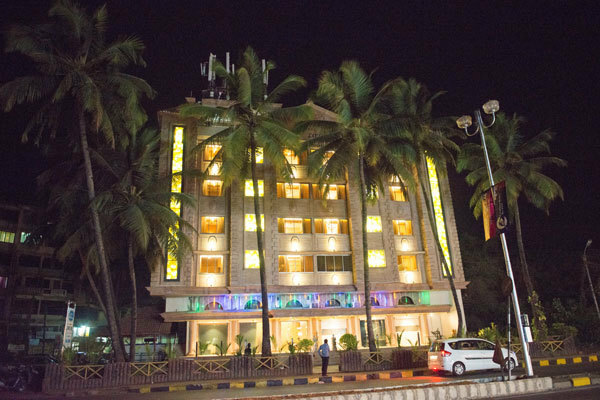 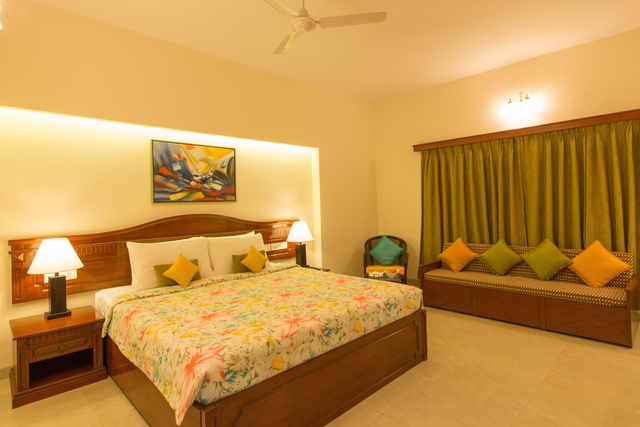 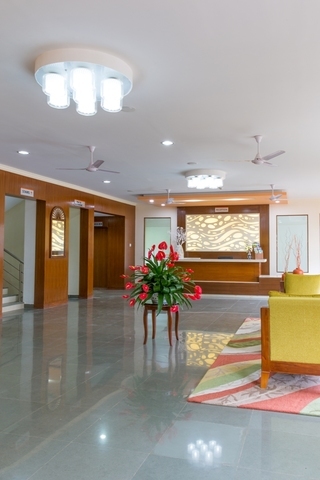 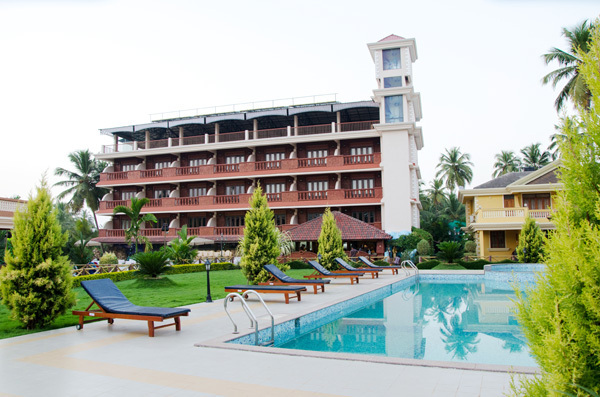 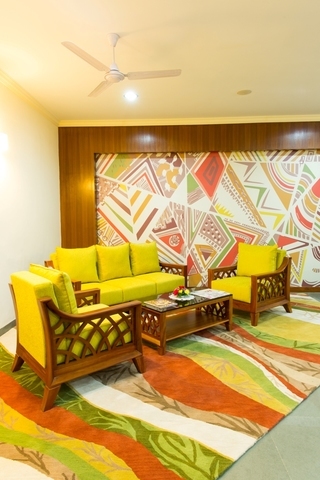 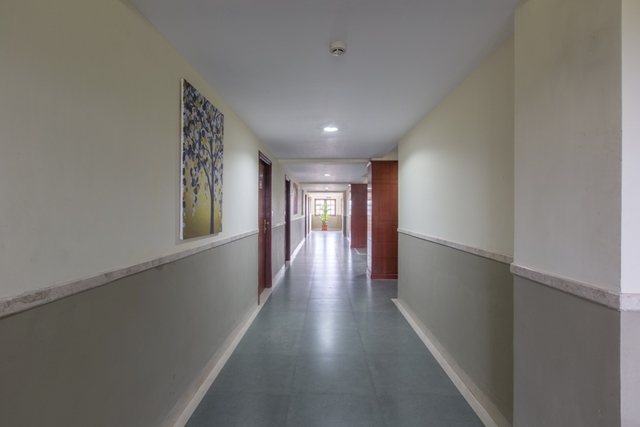 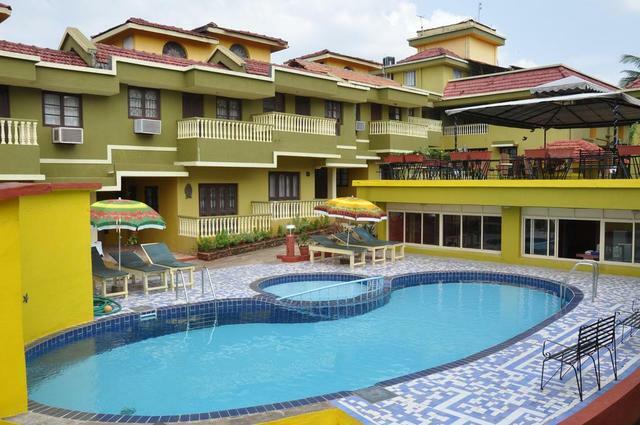 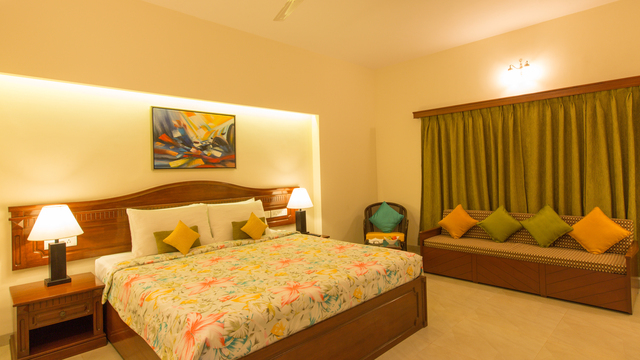 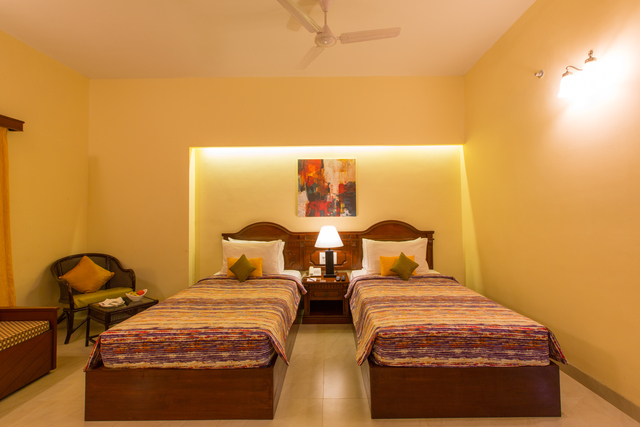 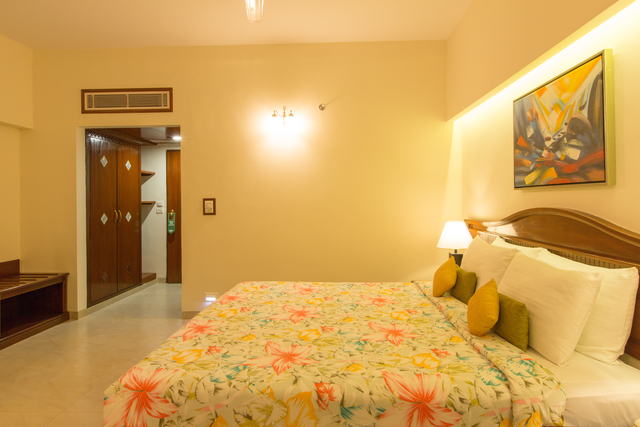 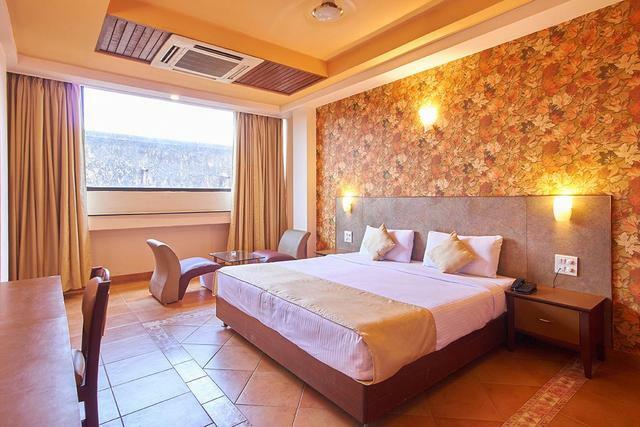 A chic budget hotel in the commercial city of Madgaon (also known as Margao) is an ideal place to stay for both leisure and business travellers. 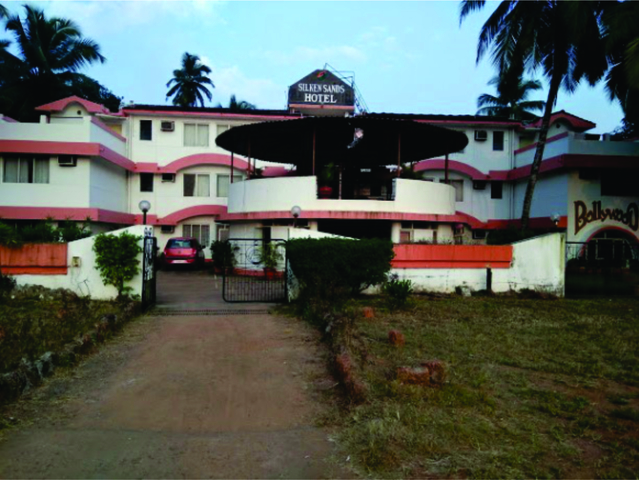 The Goa airport, however, is about 30 km from the property. 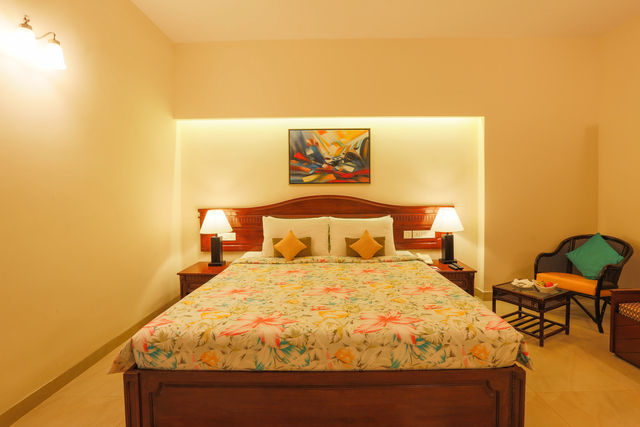 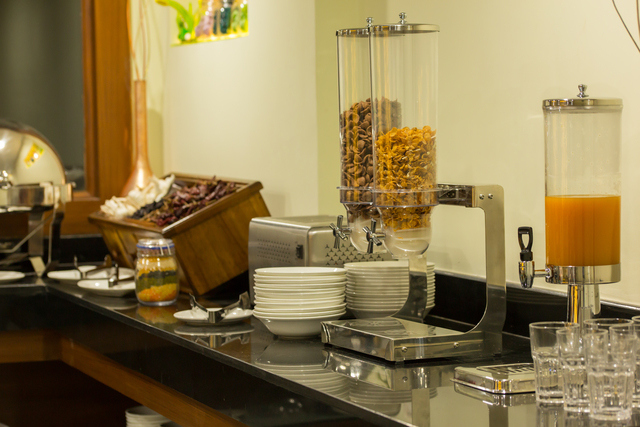 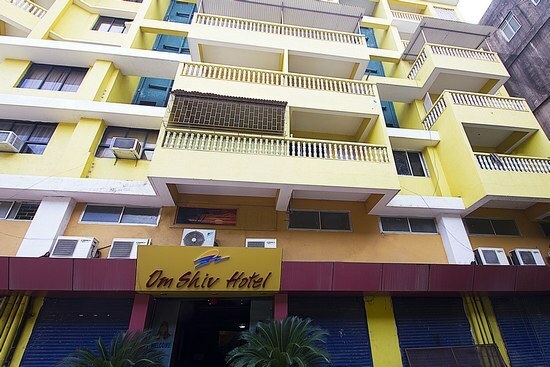 21 deluxe king size and twin rooms, meeting & banquet facilities, and lobby feature a modish contemporary interior. 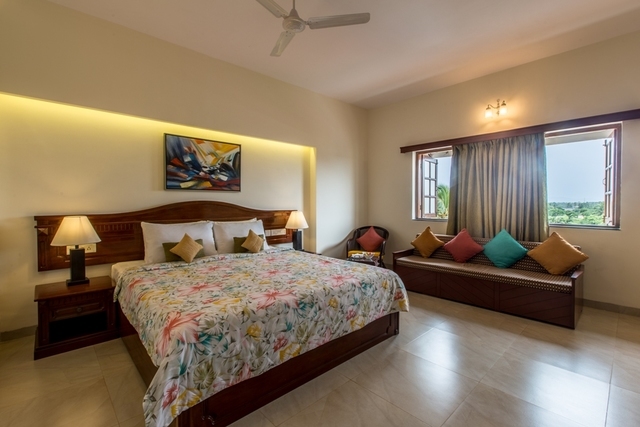 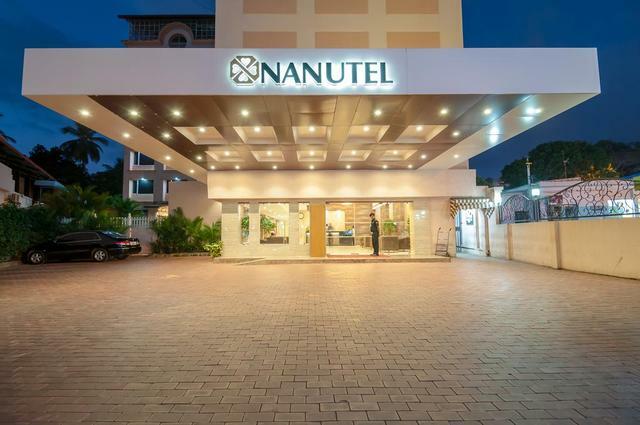 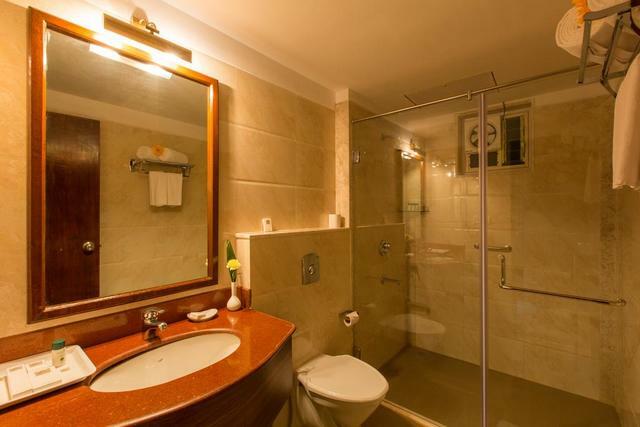 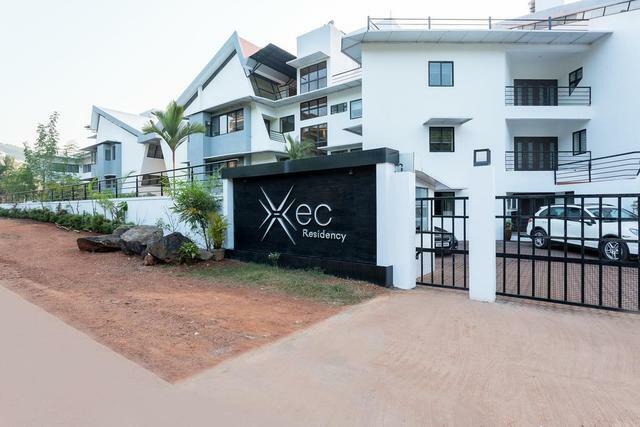 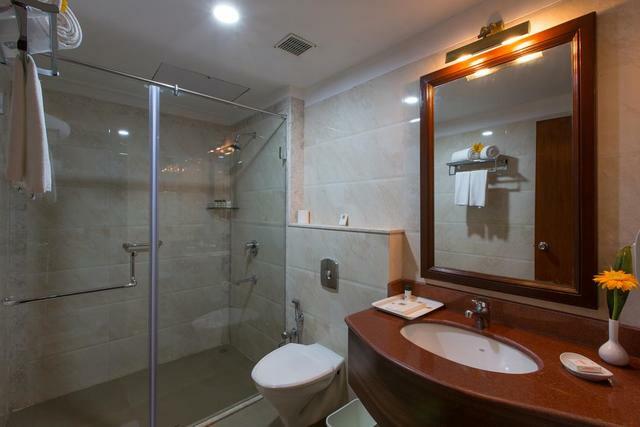 Spacious rooms at the property comprises of 3-star facilities including laundry, mail & information desk, free Wi-Fi, TV, private bathrooms, concierge services, on-call doctor, and on-request newspaper among others. 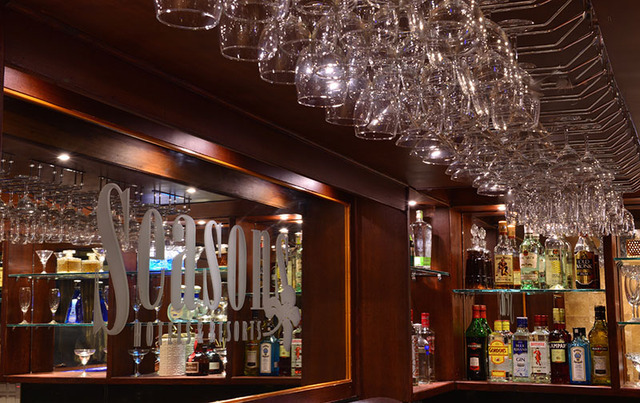 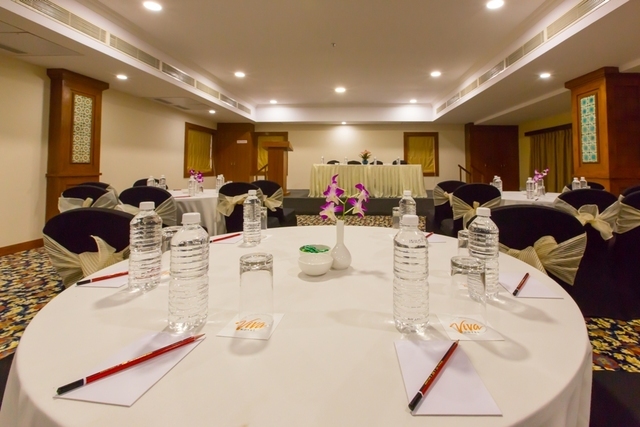 On-site boardroom, banquet venue, and multi-purpose venue serve all the event needs while the on-site dining space serves North Indian, South Indian and Chinese cuisines.